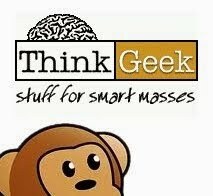 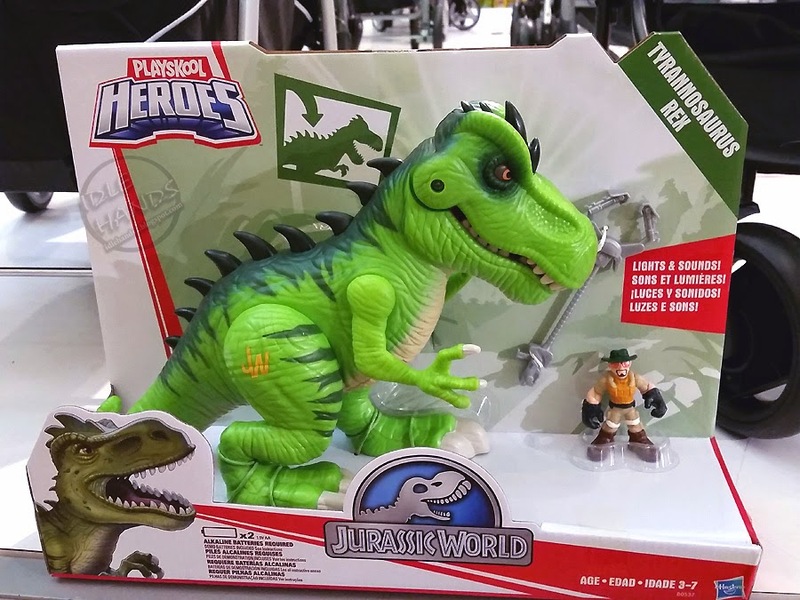 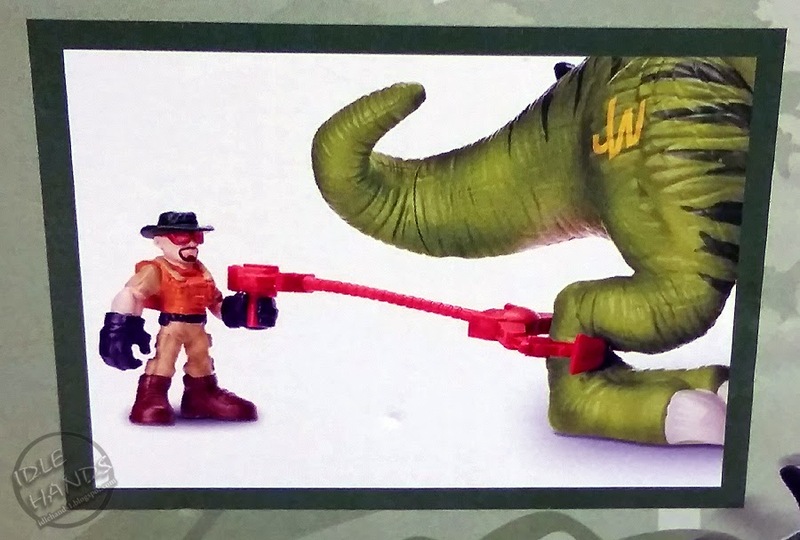 As we inch closer to Jurassic World's June 12th release date, eagle eyed toy junkies are ever vigilant for the first appearances of the toy line on shelves...which really should be invading any day now! 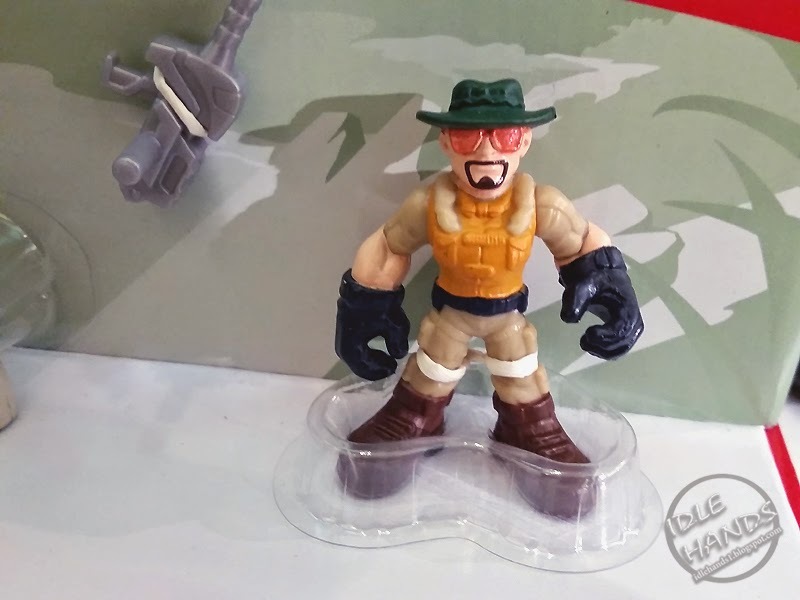 First strike goes to Hasbro's Playskool Heroes line, which is fitting since this is one of the first toys we found awesome pics of round Toy Fair time. 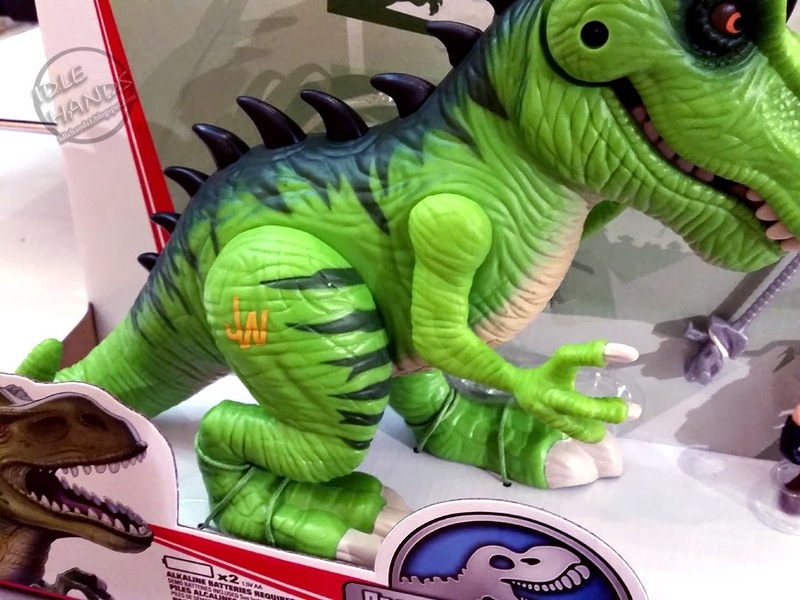 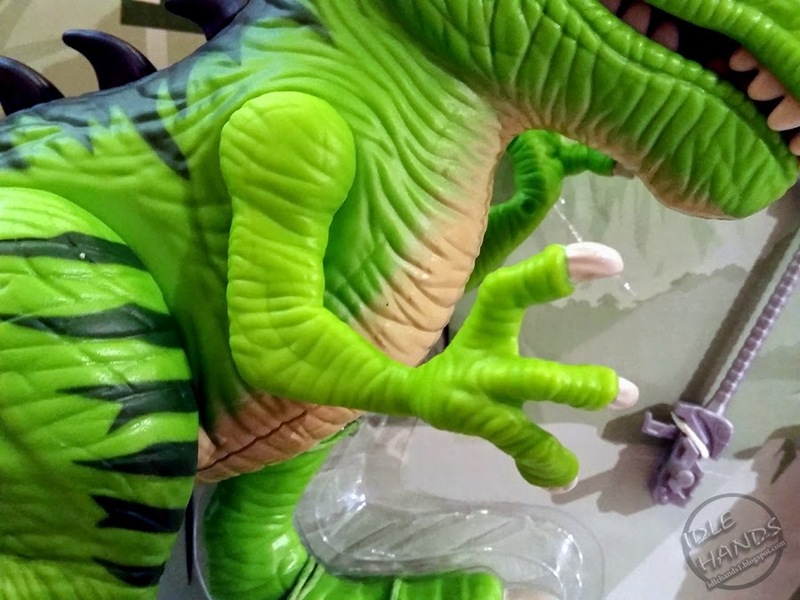 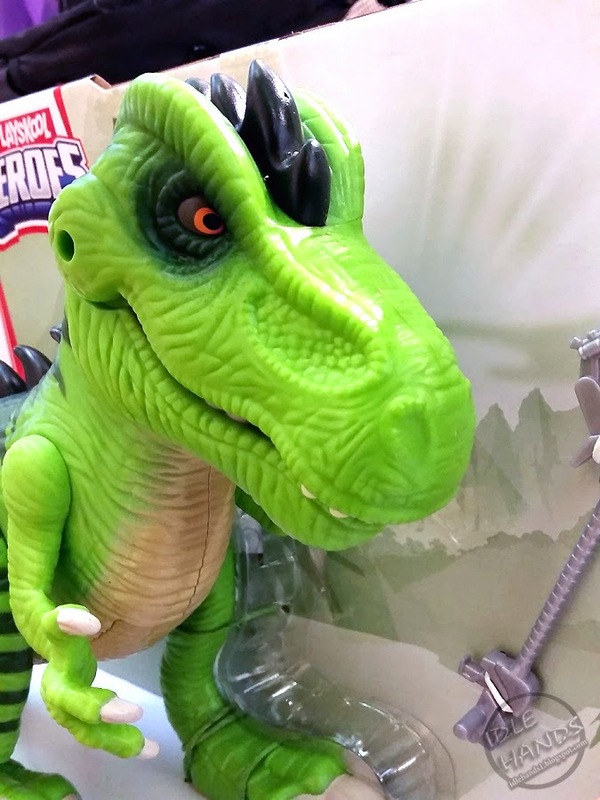 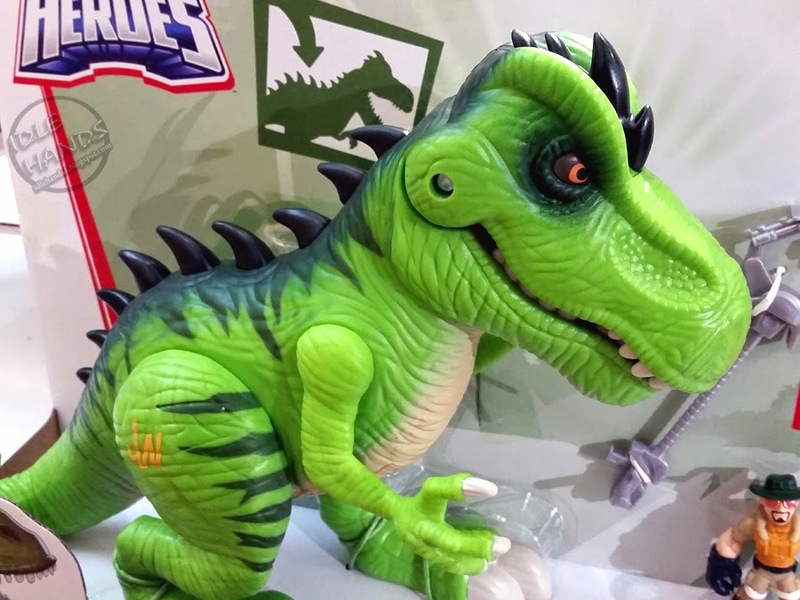 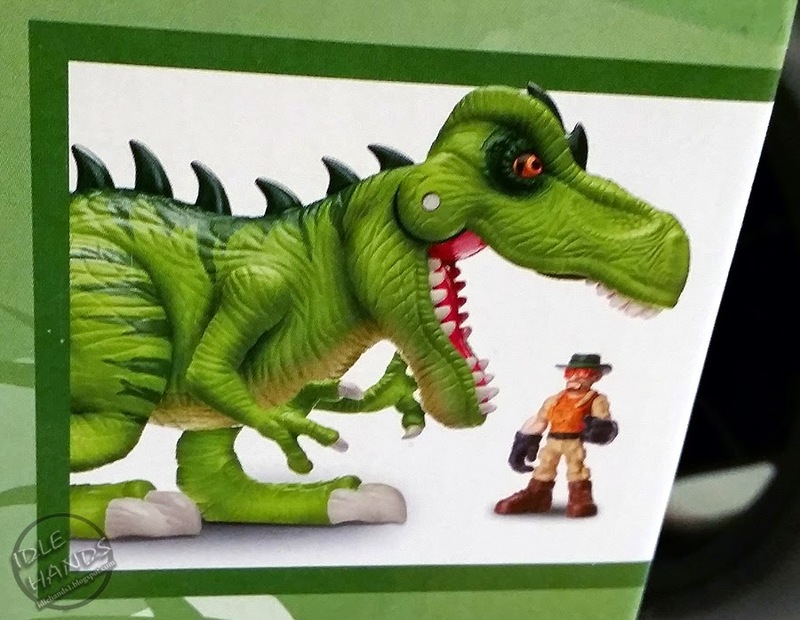 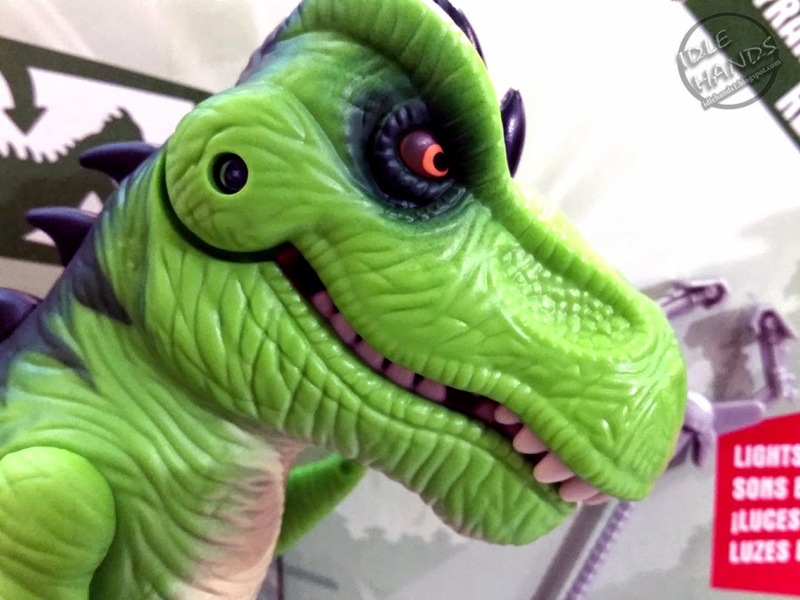 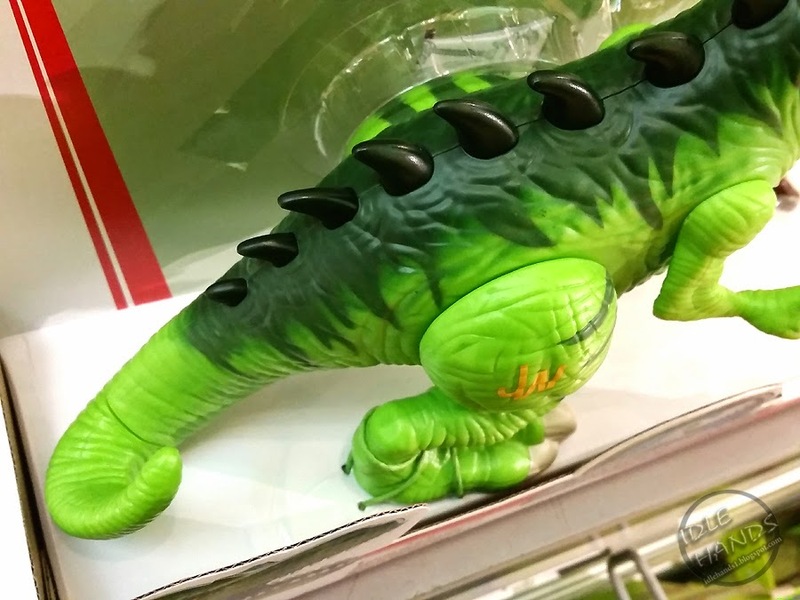 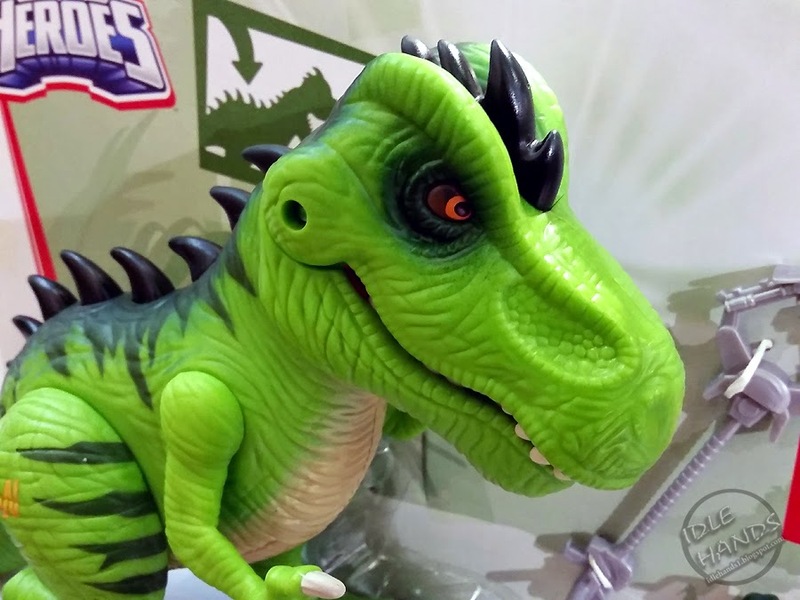 The Playskool Heroes Jurassic World Tyrannosaurus Rex features a near-neon green paint job with those tell tail chunky features we love in lil' kid toys! 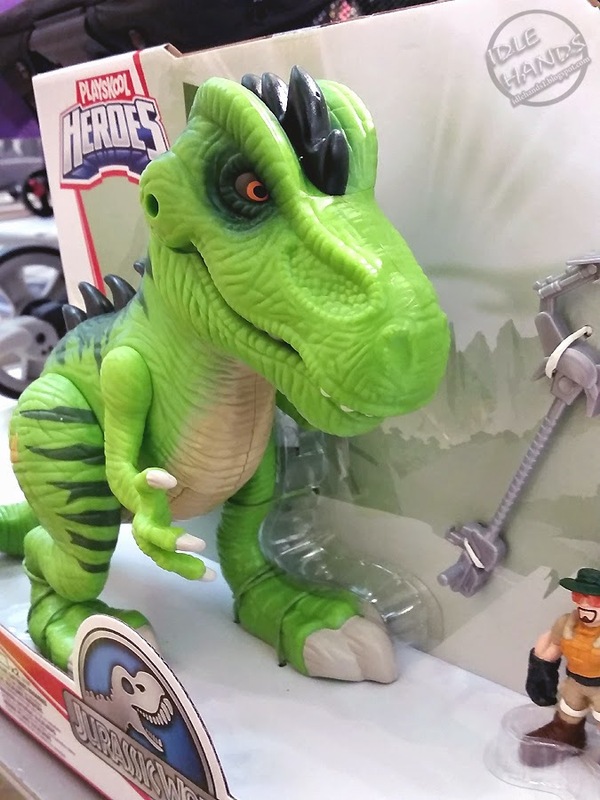 Push his head forward and the TRex leans down to take a bite out of whatever is in front of him, complete with glowing eyes and a rather unsettling crunchy-chewy sound effect. 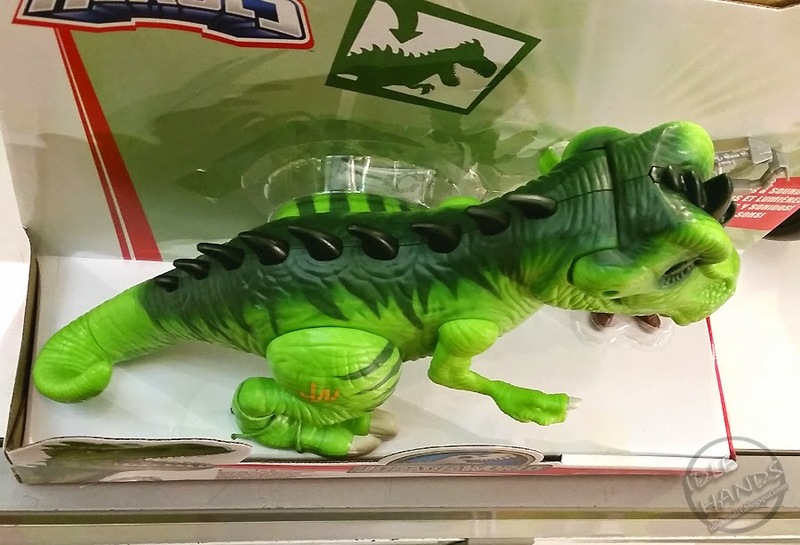 Pleanty of disturbing play value for your tiny growing predator. 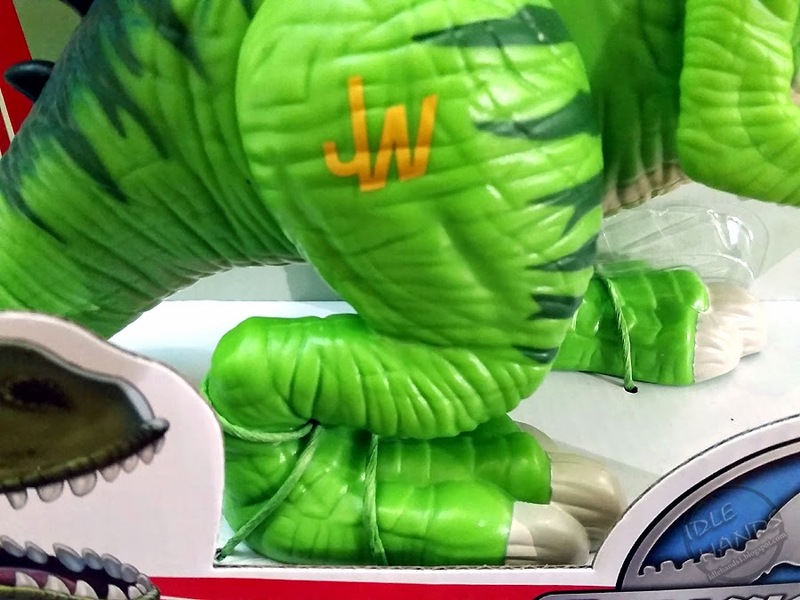 Dive in for a bunch of pics and some vid of that super sweet munchy action! 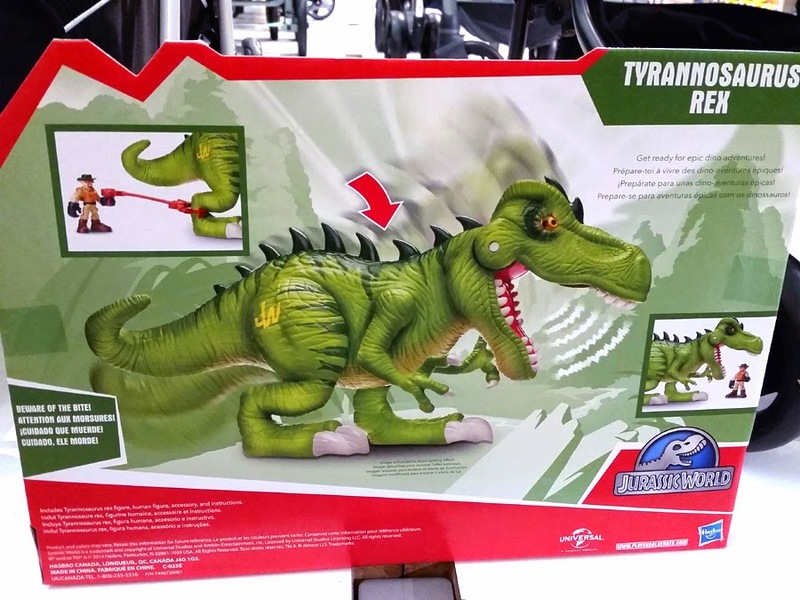 CLICK HERE to order your own chomping T Rex today!